Apple is revising the Rupee-Dollar exchange rate to current values for apps being sold in India. 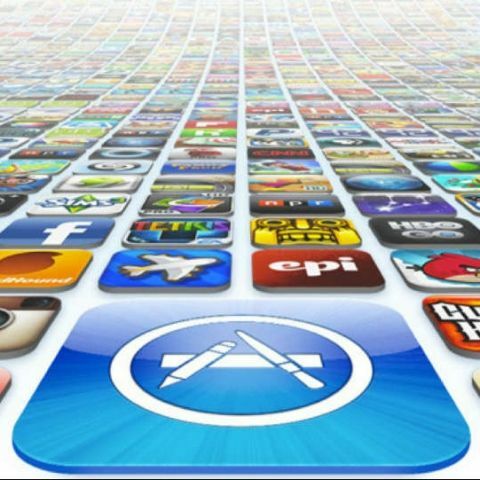 Apple has sent out an email to developers stating that it will use the current Dollar-Rupee exchange rate to revise the price of apps being sold on the App Store. This will result in the prices of apps going up for Indian consumers. So far, Apple has been calculating the app prices based on an older conversion rate i.e. $1 = Rs. 55. After the new exchange rate becomes applicable, you will notice popular apps like Angry Birds and Camera , that cost $0.99 (Rs. 55), start selling for about Rs. 60. This change is supposed to start becoming visible in the next 24 hours. Apart from India, the app prices are also supposed to go up for consumers in countries like Australia, Indonesia, Turkey and South Africa. However, the reworked exchange rates mean that consumers from New Zealand and Israel will actually see the app prices drop in their respective App Stores. This price change was widely expected since Apple hadn’t changed the exchange rates in the App Store for a long time. Now that the new financial year has rolled in from April 1, it seems like an opportune time for Apple to introduce the new conversion rates. If you’re on the lookout for iOS apps and don’t really want to spend too much on them, check out our story on the best apps that will help you find the best deals on iOS (and Android apps). You may also want to check out our story on the 10 best apps that you will only find for iOS devices.